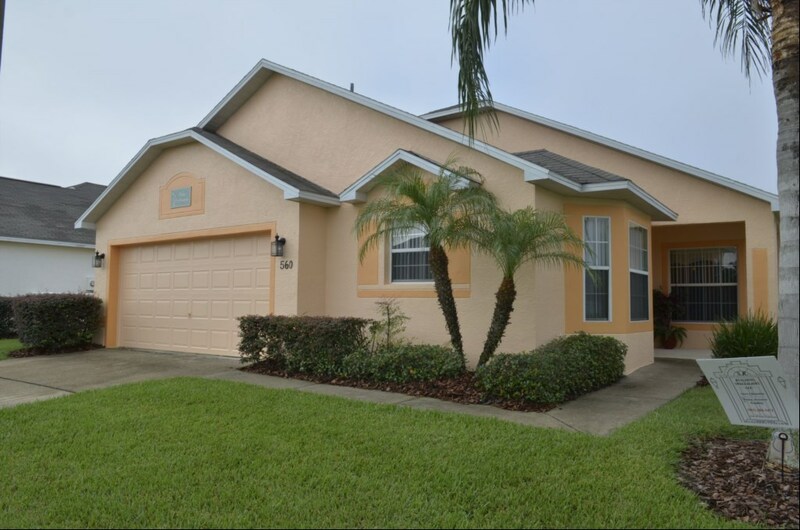 TIVOLI MANOR Davenport Rentals: TIVOLI MANOR is a secure gated community located in the Davenport area of Orlando, just south of the junction with Highway 192, and features 3 and 4 Bed Homes with private swimming pool. 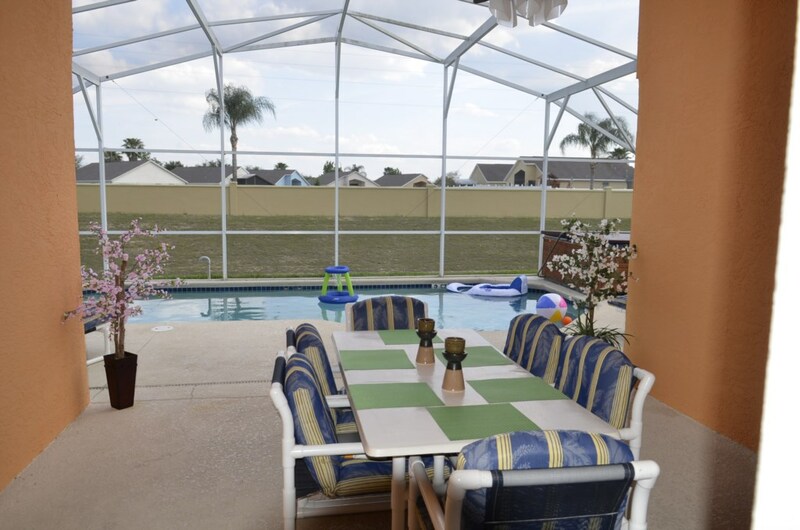 This small exclusive enclave at TIVOLI MANOR features fully equipped homes that offer the perfect scenario for 'home-away-from-home' living accommodation for you to experience the Florida living lifestyle. 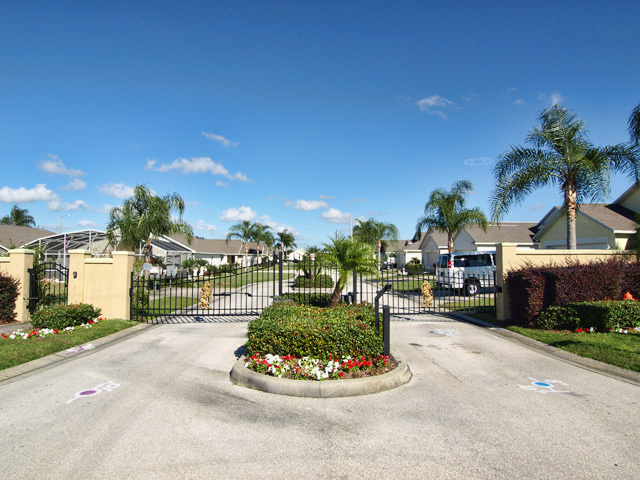 Tivoli Manor is a secure gated community of 35 villas close to Orlando, Florida in a perfect location for a relaxing vacation or holiday yet only 10 minutes drive from Disney & the many attractions in Orlando. 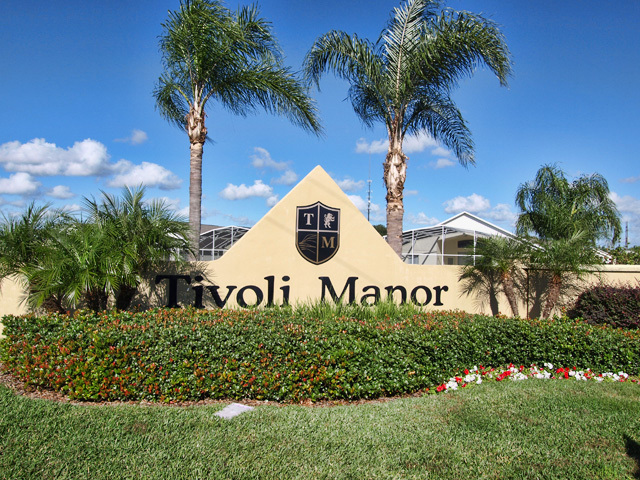 Tivoli Manor is located in the Davenport area just off Exit 55 of Interstate 4. Shops, supermarkets and restaurants are all within a short drive along the nearby Highway 27 and for golfing enthusiasts there are many courses in the area. 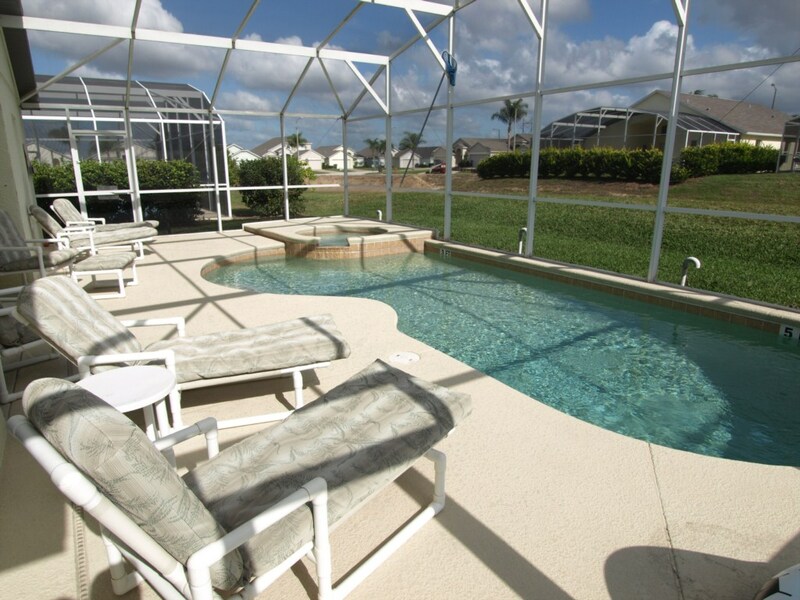 Tivoli Manor does not feature any on-site amenities - there are numerous leisure facilities within a short drive.